As part of my Indie Author Month, I thought i'd add in one of my Indie Picks. 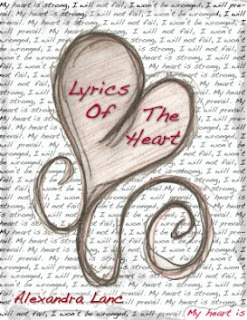 Lyrics of The Heart by the self-published Alexandra Lanc! Kristi’s life falls apart the day that she wakes up to find that her father has been in a tragic accident. And with the doctors uncertain of her father’s future, Kristi struggles to pick up the pieces and answer the ultimate question: how do you continue to live when the one you love most may never wake up again? In this short novella, author Alexandra Lanc fuses the art of the short story and the poem to bring together a heart-breaking tale of the events that change our lives, and the unexpected miracles that can forever alter them. 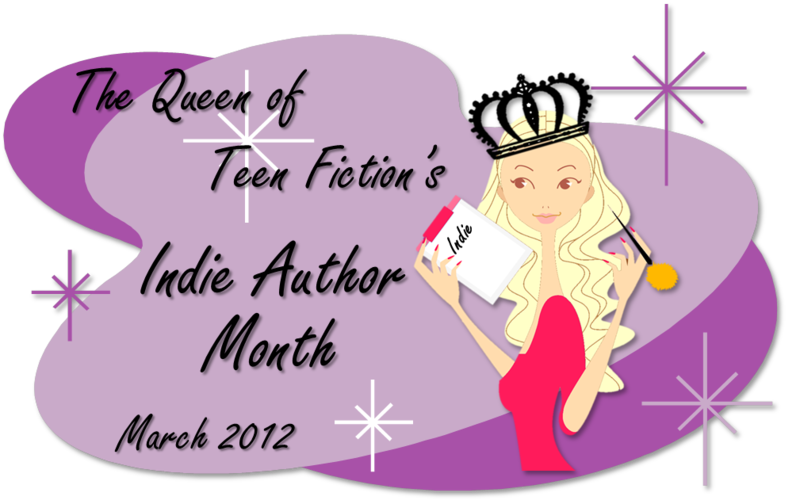 Alexandra Lanc is one awesome Indie Author who has self-published several fabulous stories. 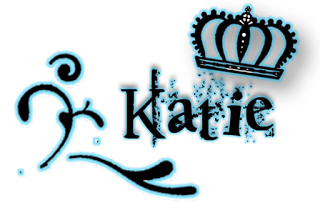 Be sure to check out her website!